Pocket PC Forensic Software analyses all major Windows based Pocket PC, PDA mobile phones and fetches hardware and software information details that includes cell phone’s OS Registry information, Database information, files information (hidden files) and other phone information like contact numbers (fixed, dialled, received), messages (inbox, outbox, drafts), IMSI (International Mobile Subscriber Identity) number and IMEI (International Mobile Equipment Identity) number, mobile manufacturer name, mobile model number etc in few minutes. Pocket PC advanced examination utility is useful while investigating any forensic case as it provides the in-depth analysis of the mobile phone. All the analyzed information can be used in future because the forensic acquisition and analysis tool has the feature of creating the fetched data’s hard copy by getting them printed on a paper in an easy and convenient manner. Smart phone utility is the combination of best result oriented features, GUI based user interface and delivers complete details of your PDA devices with extremely effective performance. Please remember Synchronizing mobile device with your PC is a faster, easier way to connect your desktop or tablet PC and your Windows Mobile powered device to transfer information, settings and files. Synchronization is handled with different applications for Windows Vista and Windows XP or earlier, so please check which operating system your PC is running and choose the appropriate option. If your PC is running Windows Vista, your synchronization settings will be managed through the Windows Mobile Device Center and if your PC is running Windows XP, or earlier, your synchronization settings will be managed through Microsoft ActiveSync. 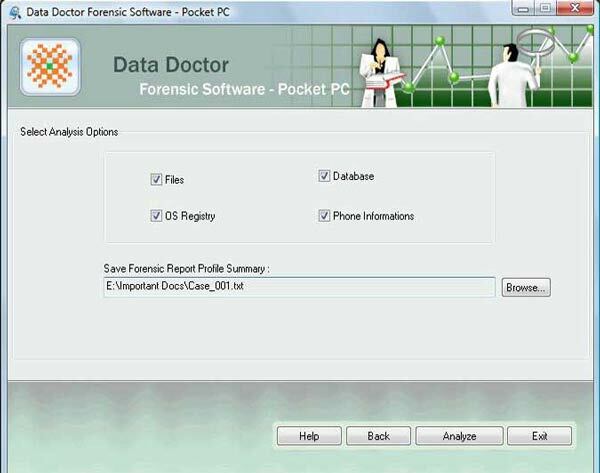 Pocket PC, PDA forensic examiner tool is read only and non-destructive utility. Capable of extracting detailed information of Windows based mobile phones. 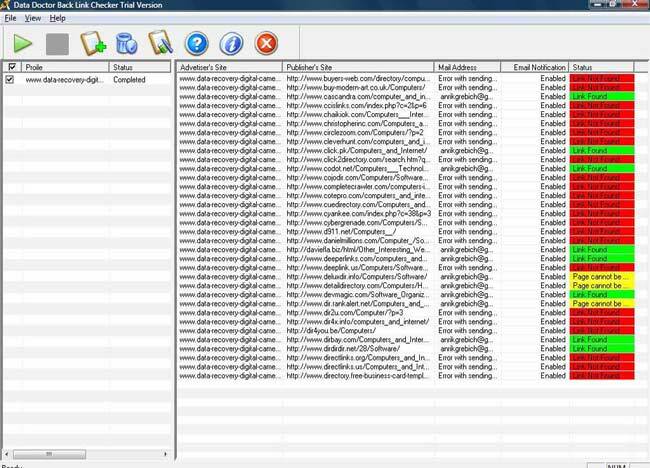 Data like OS information, database information, files information and phone information can be easily fetched using forensic tool. Sim card data as well as mobile phone data both can be effectively extracted. Contact number’s log records with name date and time is fetched from the cell phone. Easily and securely extracts read and unread messages from sim as well as mobile phone. Support all major Pocket PC, PDA mobile phones viz. Audiovox, HP iPAQ, Hitachi, i-mate, BenQ, Palm Treo 700w, Sony Ericsson PDA Device etc. Facility of restoring the analyzed data on the hard disk at user specified location.